Colin Baker's career as an actor spans six decades of television and theatre. To many he is Paul Merroney from the BBC's much-loved 1970s drama The Brothers. To others he is the unhinged Bayban the Butcher in Blake's 7, or Inspector Morse on stage. Or perhaps some know him best simply as Colin Baker himself, the man who entered the jungle and won over the nation in I'm a Celebrity, Get Me Out of Here. Yet, millions know him best as the colourfully-dressed Sixth Doctor in Doctor Who, a character that has endured - and will continue to endure - through generations. 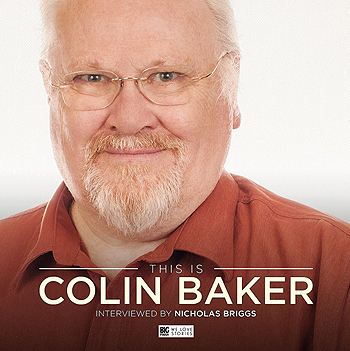 This is Colin's own story, in conversation with interviewer Nicholas Briggs.